Increases driver and passenger comfort by eliminating glare and heat. 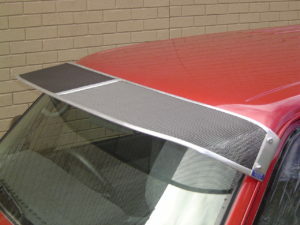 An ornamesh black powder coated mesh sunvisor provides shade at all times. 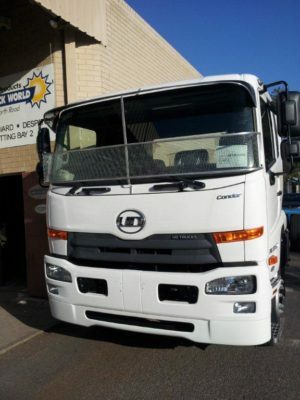 Increase driver and passenger comfort by eliminating glare and heat. Individually manufactured to suit different models, at factory direct prices. 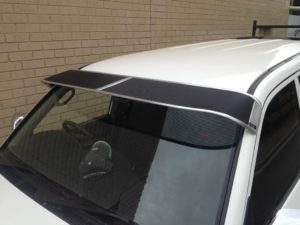 Solid Windscreen Sunvisor Nissan Navara 4dr Ute Dual Cab D40 11/05-06/15. Price is for solid style in undercoat ONLY, ready for top coating. 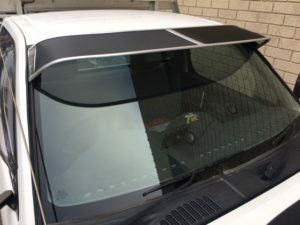 Solid Windscreen Sunvisor Nissan Navara D22 03/97-06/15. Price is for solid style in undercoat ONLY, ready for top coating. 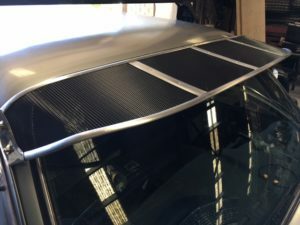 Solid Windscreen Sunvisor Nissan GU Patrol 1997on . Price is for solid style in undercoat ONLY, ready for top coating. 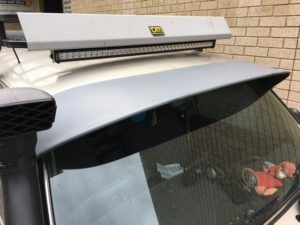 Solid Windscreen Sunvisor Nissan MQ-GQ Patrol 1980-1997. Price is for solid style in undercoat ONLY, ready for top coating.